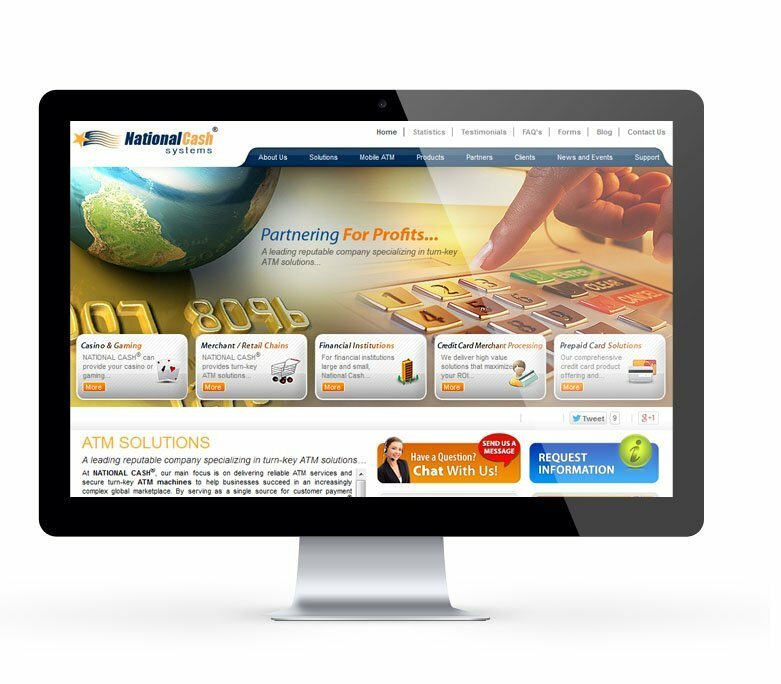 National Cash Systems has been providing certified ATM Solutions and Equipments for over 30 years. 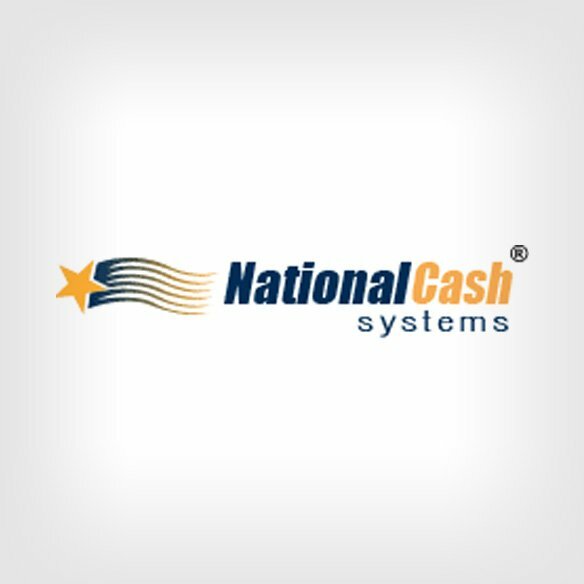 National Cash has deployed thousands of ATMs in a variety of locations such as petroleum stations, casinos, supermarkets, restaurants, hospitals, and retail chains. Our creative team consists of highly qualified personnel and is well equiped to tackle such challenges.